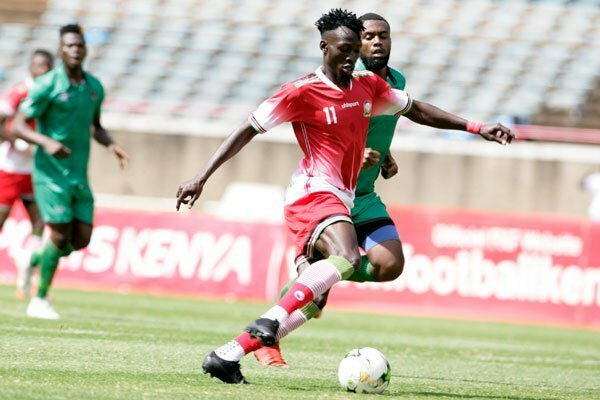 Kenya National Football team coach Sébastien Migné has named the final 22-man squad ahead of the final 2019 Africa Cup of Nations qualifier against Ghana on Saturday in Accra. Migné was boosted by the arrival of Tottenham star and captain Victor Wanyama, Erick Johanna, Erick ‘Marcelo’ Ouma, Ismail Gonzalez and Paul Were. But the French trainer has been faced with queries from a section of the media following his decision to snub Zambia-based striker Jesse Were. The 29-year-old was left out in the two-leg qualifier against Ethiopia October last year. Were opened the scoring for ZESCO United in their 2-1 victory over Asante Kotoko in the CAF Confederation Cup over the weekend. Meanwhile, the team is expected to arrive in Ghana today ahead of the dead-rubber clash. 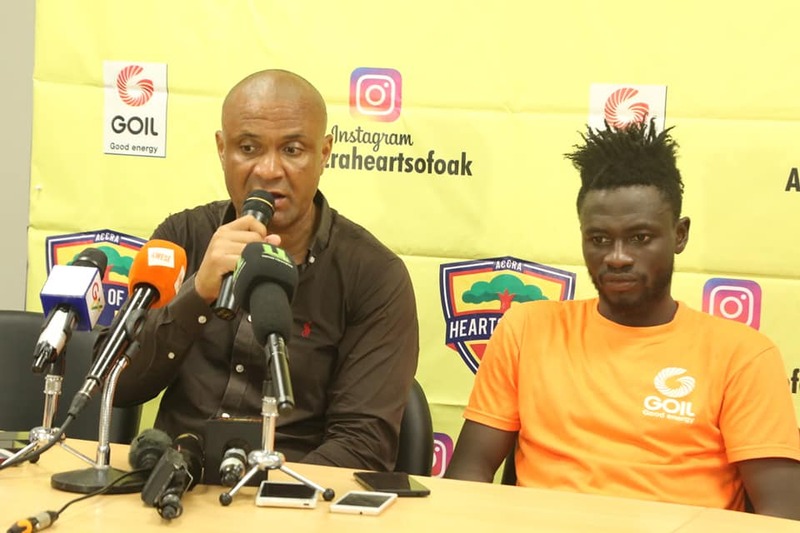 The match is scheduled for Saturday, March 23, 2019, at the Accra Sports Stadium.